Don’t think that because you have only a small space for a garden, you won’t be able to reap the benefits and joys of gardening. Even if all you can spare is a tiny plot on your balcony, you can use creative gardening techniques and produce a surprising yield of vegetables and other plants. 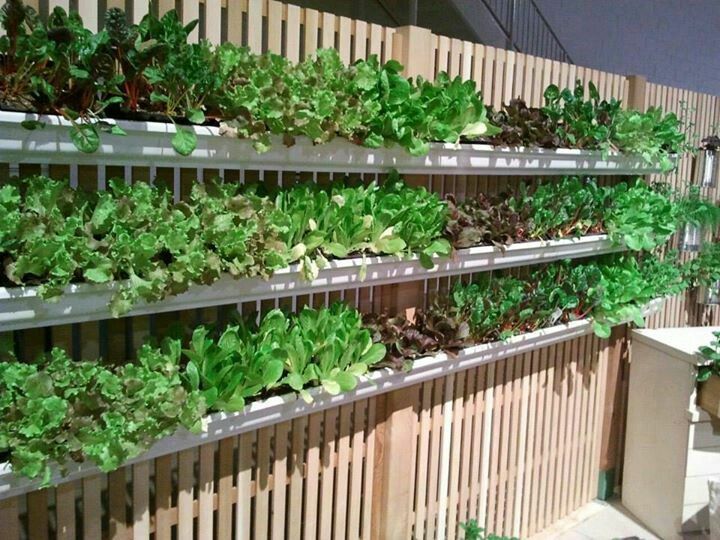 Growing your plants vertically is an excellent method for maximizing your space. Some of the benefits include visual interest, easier harvesting, better pest control, and increased yield. Growing plants vertically also helps to reduce problems like leaf fungus and fruit rot since there is increased air circulation to reduce moisture buildup and your fruit doesn't touch the ground. It doesn't matter how tiny your balcony or backyard garden might be, you can always accommodate a few hanging baskets. Add a variety of plants and colors to give it eye-catching flair. 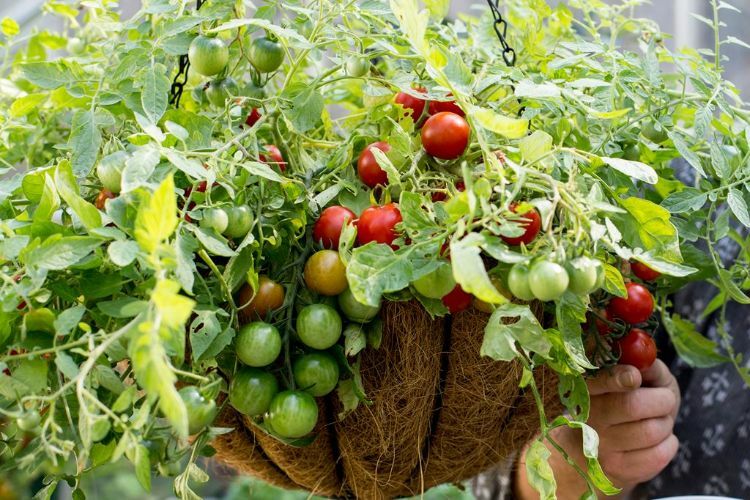 If you're a kitchen gardener, you should be delighted to learn that tomatoes, strawberries, and all kinds of herbs do well in hanging baskets. Container planting is another great way to make the most of limited garden space. One word of caution: You need to keep container plants well watered. 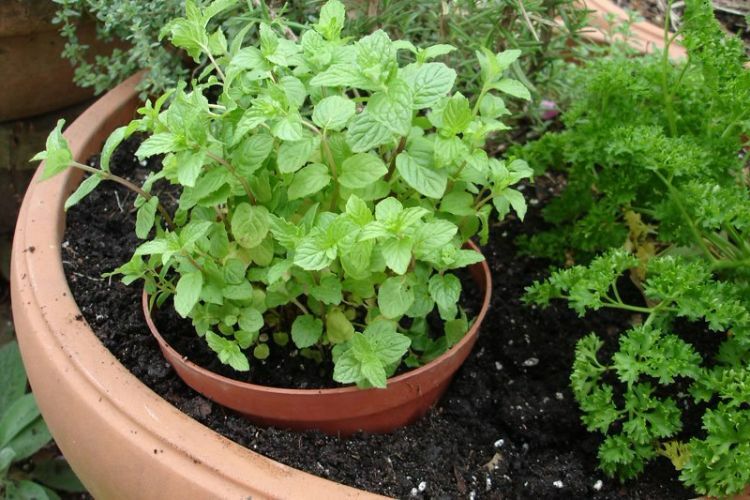 Containers are especially useful for things that tend to take over a garden, like St. John's Wort, lemon balm, and mint. Your yield won't be as big in a container, but it's worth it to keep these plants under control and to save space! Sometimes you must assign dual functions to items in a confined space. 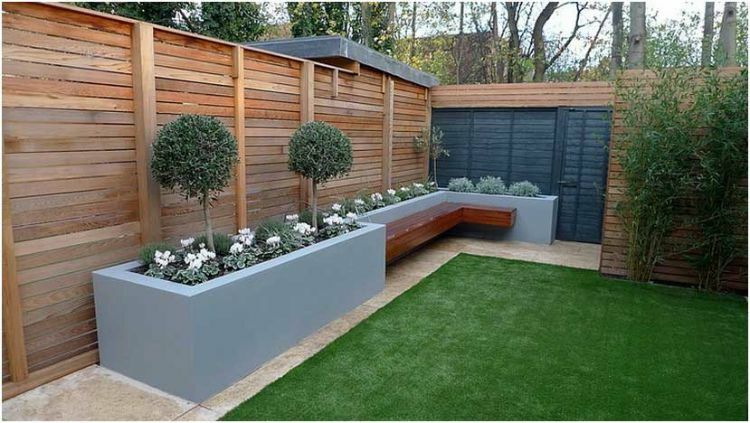 For instance, a bench can be incorporated into raised beds. And that same bench could have a storage area underneath. Similarly, archways could also support climbing plants or hold hanging baskets. If your small yard is flat, you can make a larger planting surface by adding soil and creating a three-dimensional berm bed. 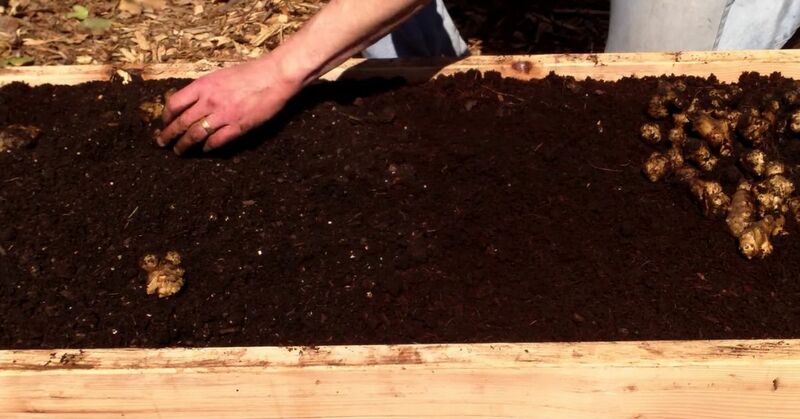 For example, if you have 10 square feet of flat growing area, adding a 2-foot mound in the middle and tapering it down will nearly double your growing space. If you have a small backyard area, consider replacing the grass with food. Grass has no practical value. It robs the soil of nutrients, takes a lot of water, and needs constant mowing. 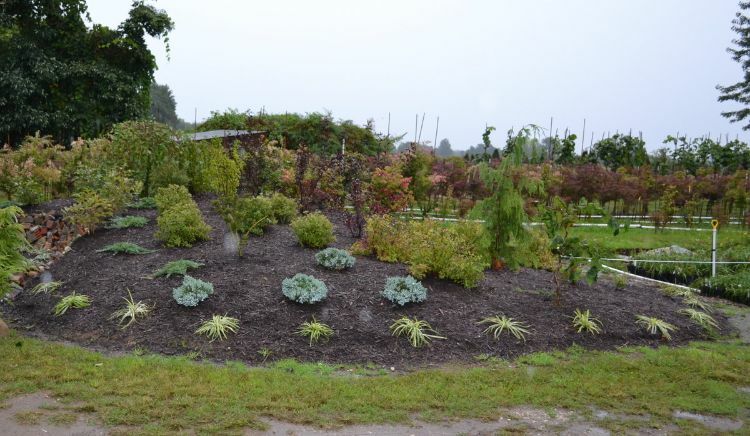 Look at some of your landscape plantings. Could they be replaced to serve you nutritionally instead of aesthetically? Keep in mind that some edible plants--rhubarb, Swiss Chard, peppers, artichokes, beets, lettuce, sunflowers, etc.--also look incredible in a landscape. Most fruit trees are now available in a dwarf variety, giving those with small yards an opportunity to grow fresh fruit. 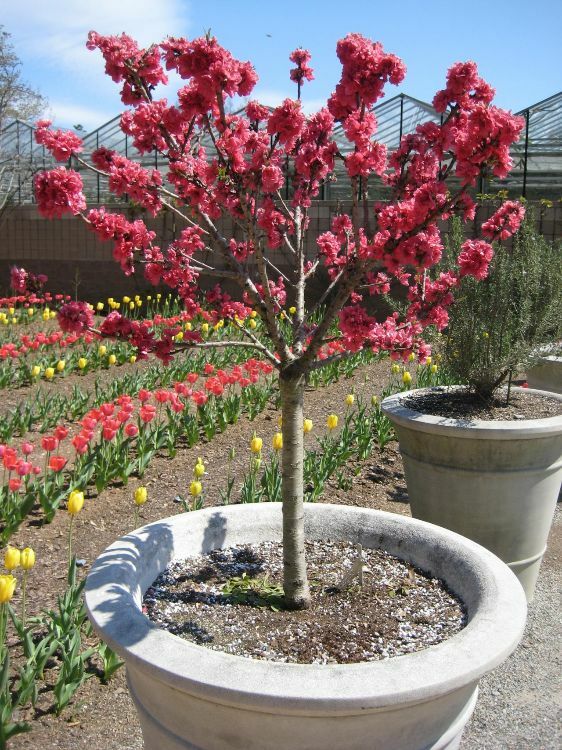 It's important to understand that many varieties of fruit trees need to cross-pollinate, so you might have to buy two. Any fruit tree advertised as ‘self-pollinating’ will still produce better if they have another tree with which to cross-pollinate.